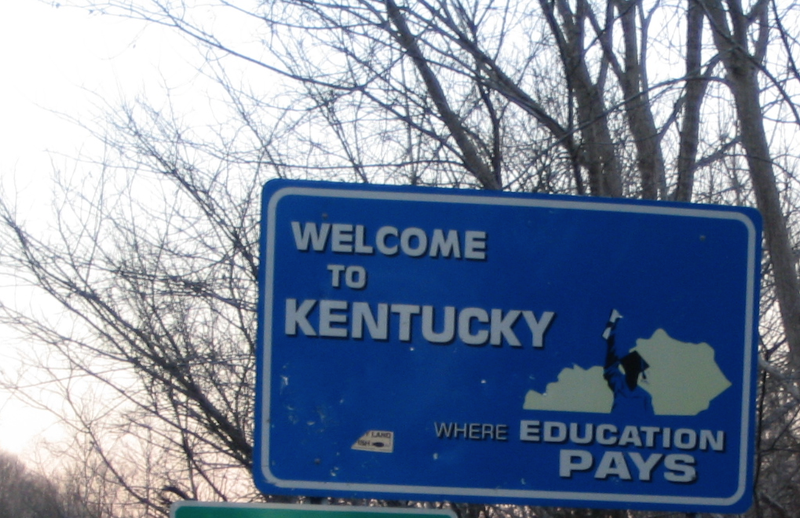 Kentucky has its first Republican-controlled legislature in nearly a century. Their first priority: wiping out the last vestige of union security in the South. The very first bill that the new Republican majority will introduce is one that will make Kentucky our nation’s 27th “right-to-work” state—a designation which will enable workers in union workplaces, working under union contracts, to not pay union dues if they don’t feel like it. (These laws would more accurately be called “free rider” laws, because they allow people to get the benefits of a union without contributing to the costs.) A right-to-work designation is generally understood to be a tool for drastically weakening unions, making it much harder for them to organize and maintain power, and thereby harder for them to raise working people’s wages. In right-to-work states, the power of organized labor is lower, and the power of employers is higher. We have to come up with new ways to organize and give workers down South power other than traditional unions. If unions cannot make inroads in Southern states, that does not eliminate the need for some form of organized labor. If unions need to increase their membership in order to stay relevant—and they do—states that are still not “right-to-work” are the most obvious places to organize new members. The (almost) half of America that has not outlawed union security should be the subject of a ferocious organizing campaign from now until this chart has turned around for good. All of the working class voters in Kentucky sick of their lack of economic opportunity who voted Republican are about to get exactly what they didn’t ask for.